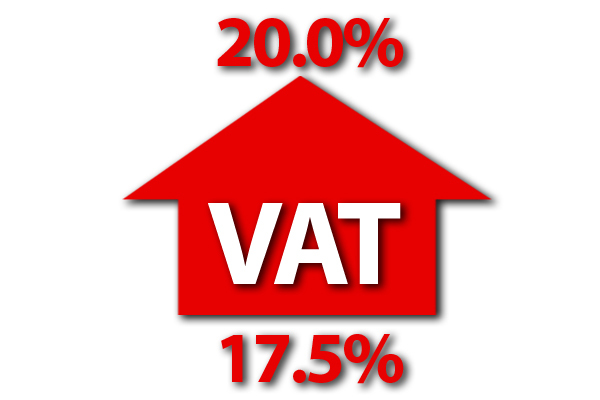 As reported previously in RDO news, a new website for the campaign to reduce VAT in the UK, www.cuttourismvat.co.uk , has been set up and the formal launch will be held at the Tourism APPG Meeting in Westminster on Tuesday, December 4. By means a background, of the 27 EU member States, only four (Denmark, Lithuania, Slovakia, and the UK) do not take advantage of a reduced rate of VAT on visitor accommodation, while the UK is one of only 13 EU countries that apply the full rate of VAT on admissions to amusement parks and one of only 10 countries that applies the full rate on admissions to cultural attractions. A report by Treasury adviser Professor Adam Blake, using the government’s economic Computable General Equilibrium (CGE) model, concludes that cutting tourism VAT to 5% is “one of the most efficient, if not the most efficient, means of generating GDP gains at low cost to the Exchequer that we have seen with the CGE model”.